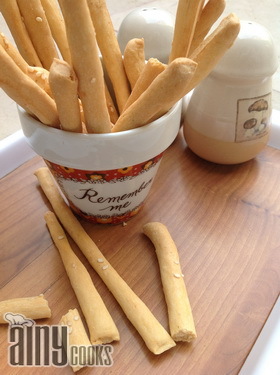 Home made Garlic sticks with Hot soups goes deliciously well.Try is must…:) Make them and store in air tight container you can use them during winter season..
Add all ingredients in flour except lemon juice and oil. Knead and set aside for 2 -3 hours. 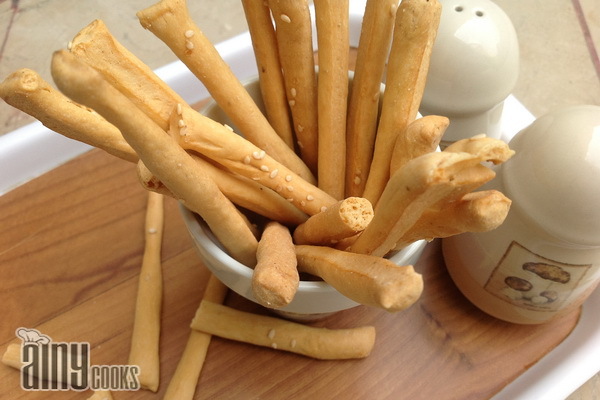 When rise, roll it and cut with pizza wheel to form long sticks.Place them in baking tray. 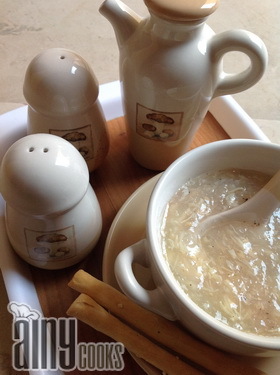 Mix oil and lemon juice in a small bowl and brush it on sticks. Sprinkle sesame seeds and bake them for 15-20 minutes at 180c. They will become crispy.Then store in air tight jar.